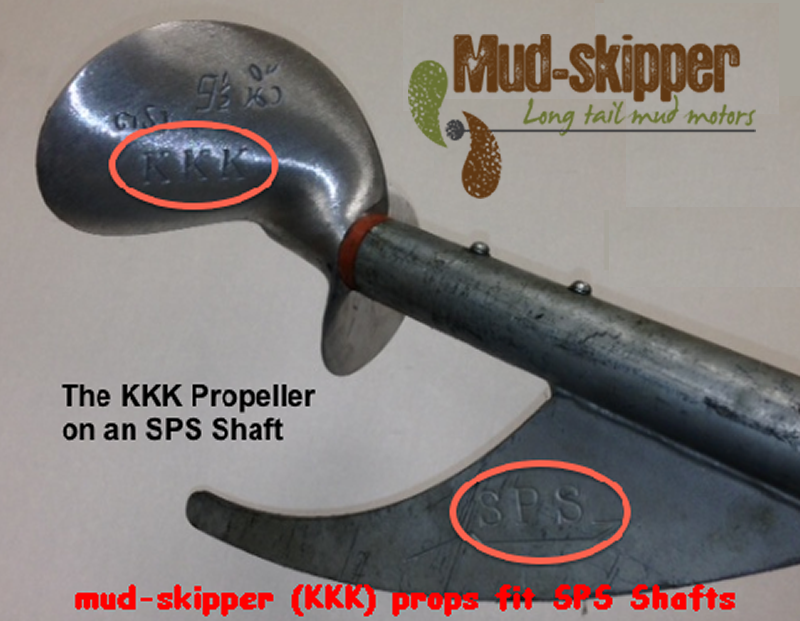 Why pay more when Mud-skipper props fit SPS shafts?? Propellers are made of aluminum and have a tapered and keyed center. These props fit our Thai long tail kits and surface drive kits ONLY. Props do NOT fit Twister, Tornado or American style mud motors with threaded hubs.